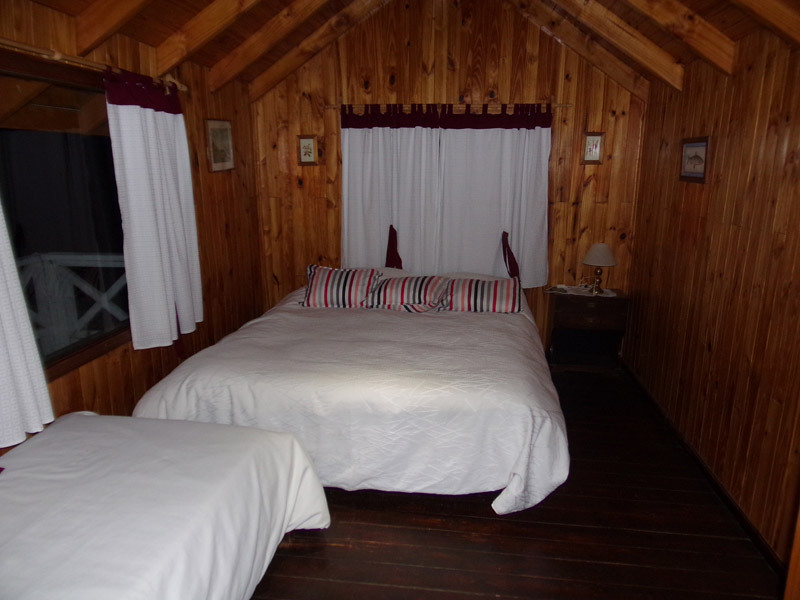 The cabins are located a few meters from the coast of the Alumine, accompanied by a wonderful natural environment. 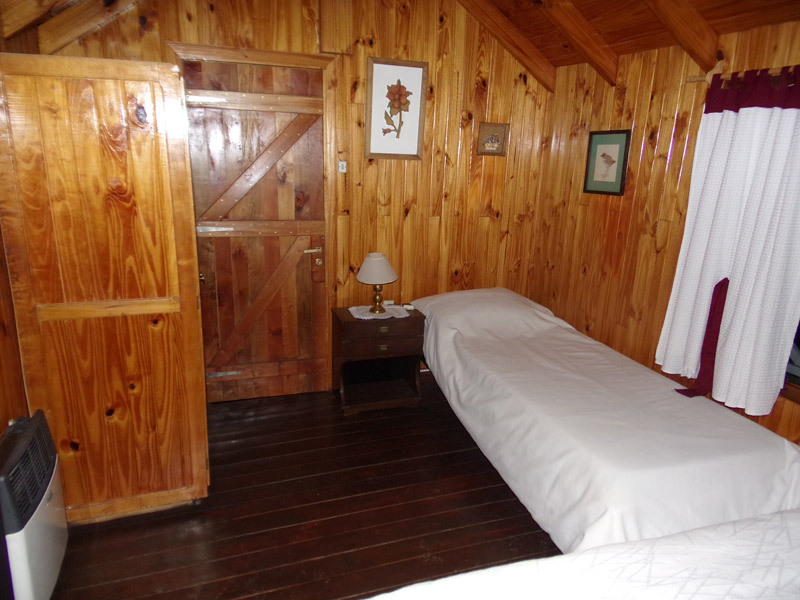 There are 3 cabins with capacity for 4-5-6 people each comfortably installed. 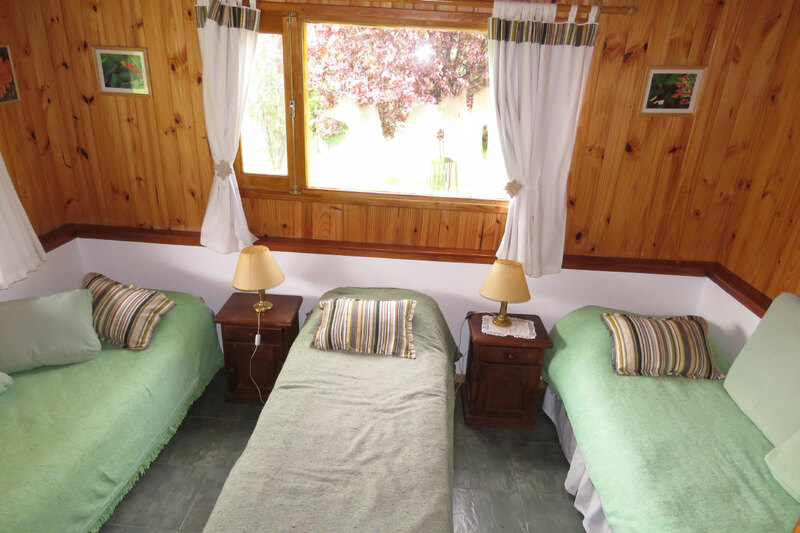 They are equipped with kitchen, stoves and heaters, refrigerator, full bathroom installed with hot and cold water, electricity via generator. 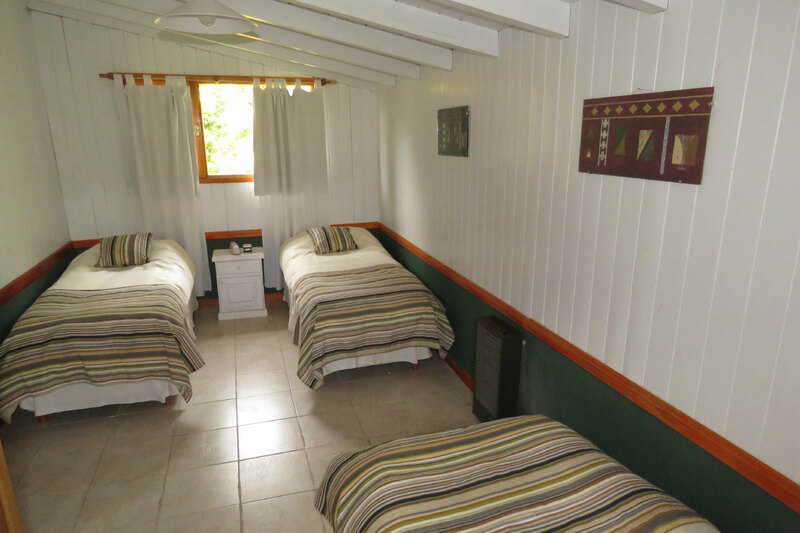 We have all the services for a very comfortable stay, including, satellite TV, internet, landline telephone, linen and maid services. 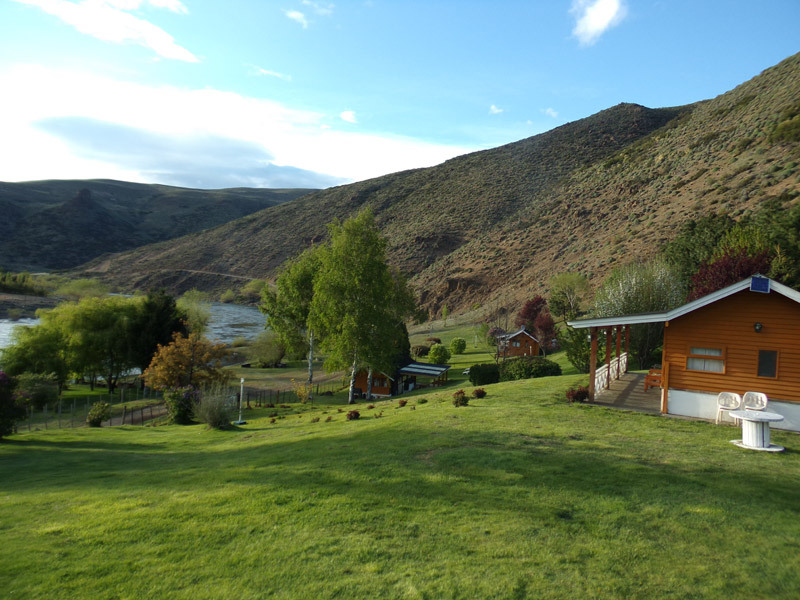 We are located on the Alumine river and the confluence of a privileged place for fly fishing. 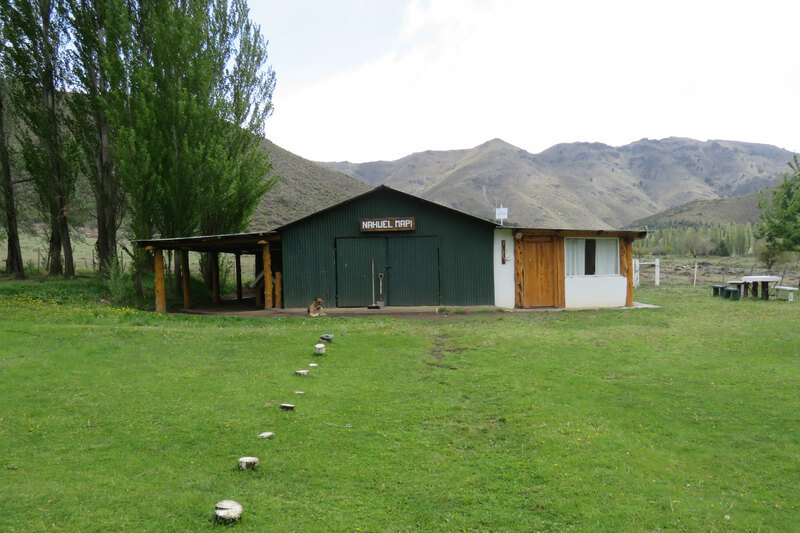 The Nahuel Mapi River is a mountain river, unexploited, so you can find large wild trouts. 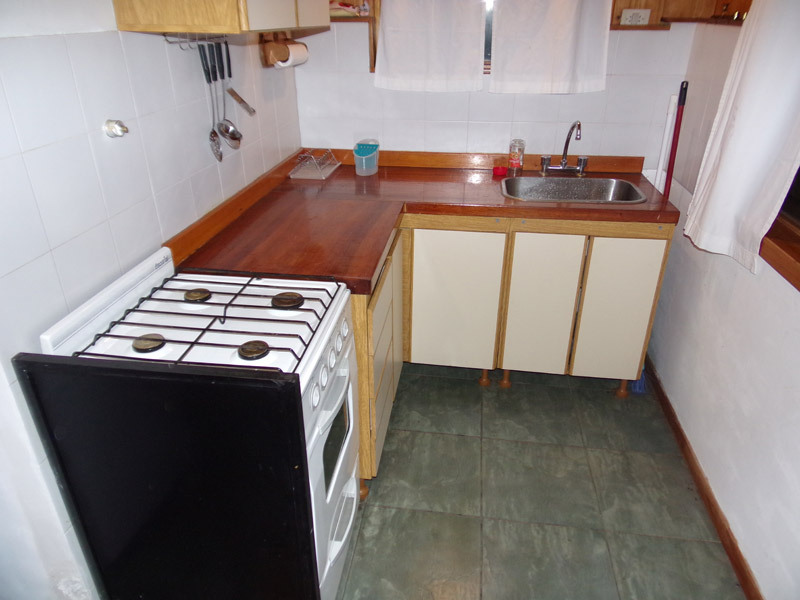 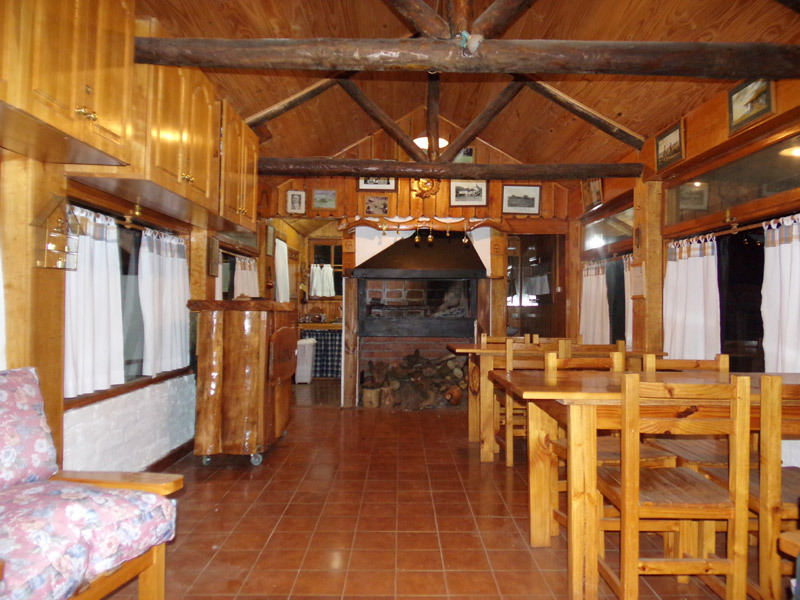 Our “quincho” has large windows with a big stove and bathroom with cold and hot water, a big refrigerator, parrilla for10 people equipped to eat. 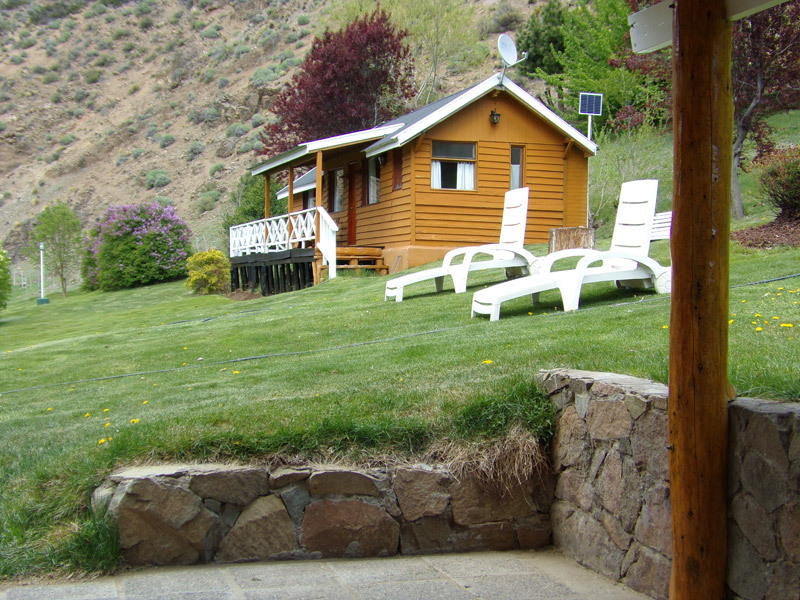 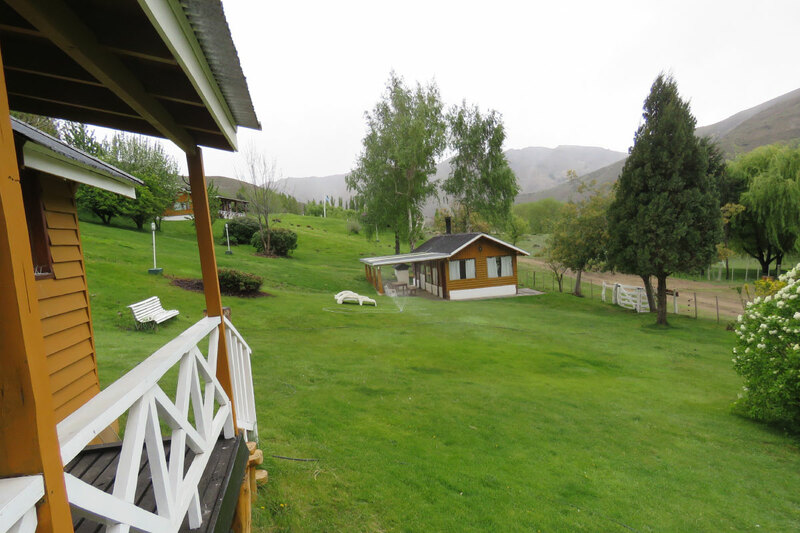 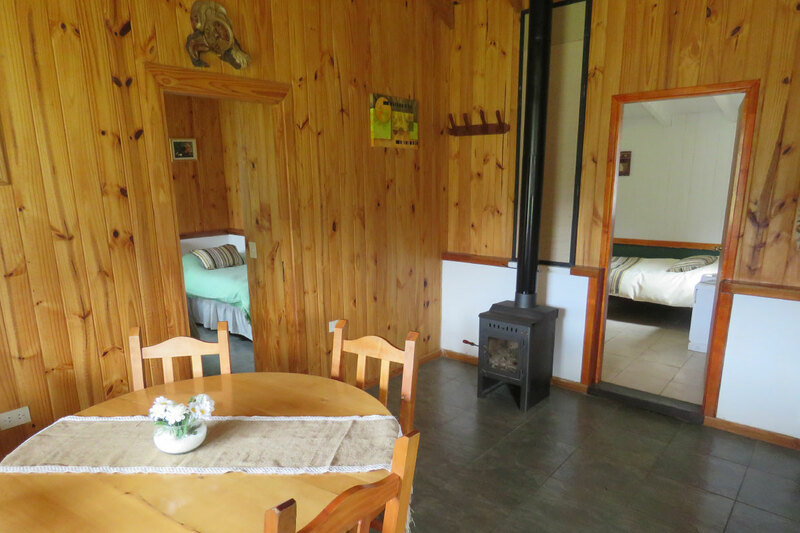 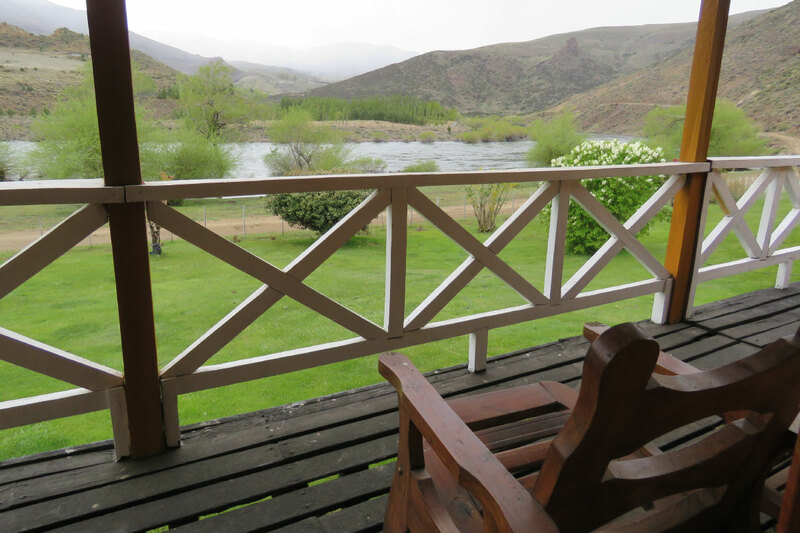 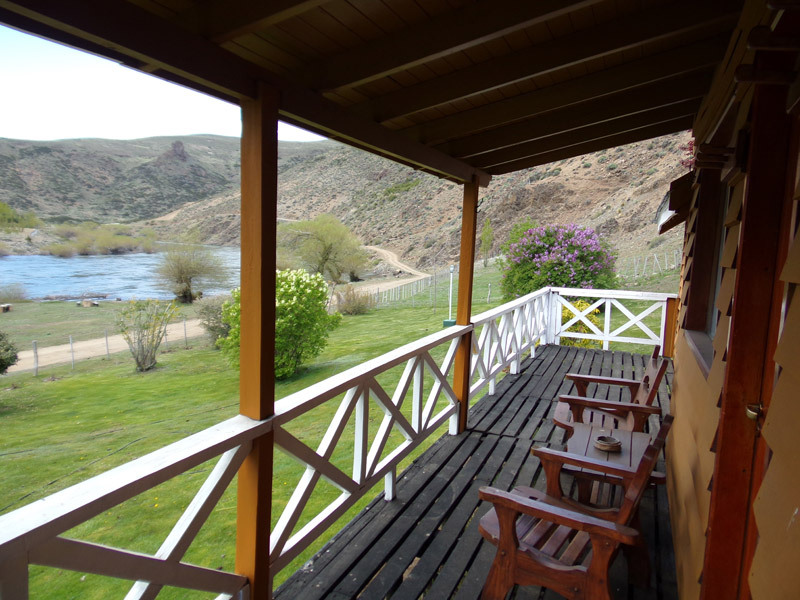 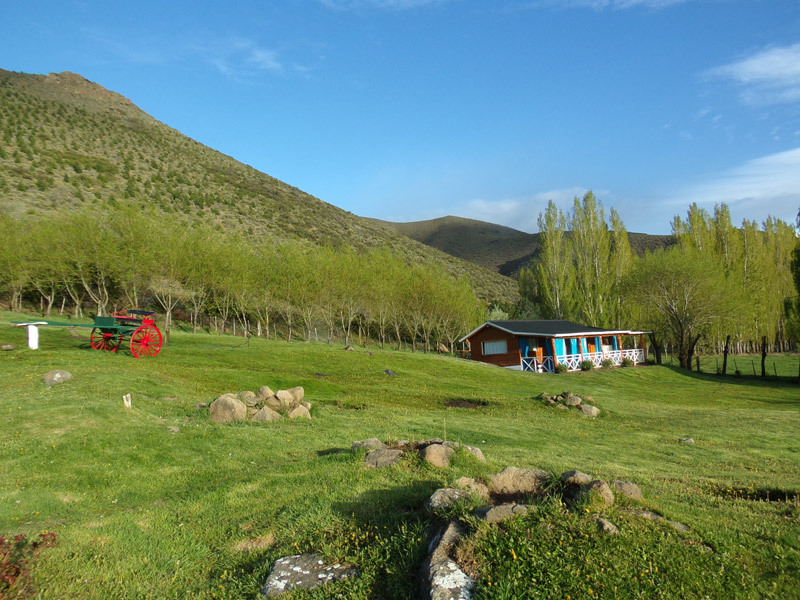 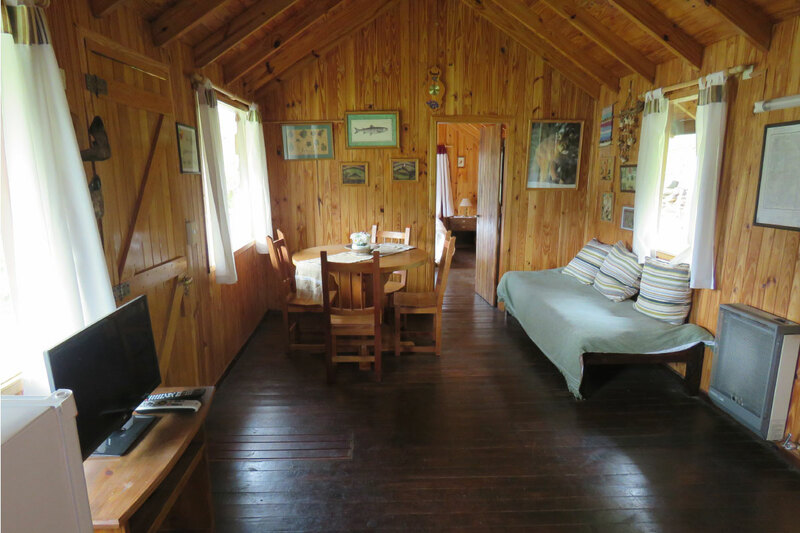 The lodge is located 50 km from Junin de los Andes city. 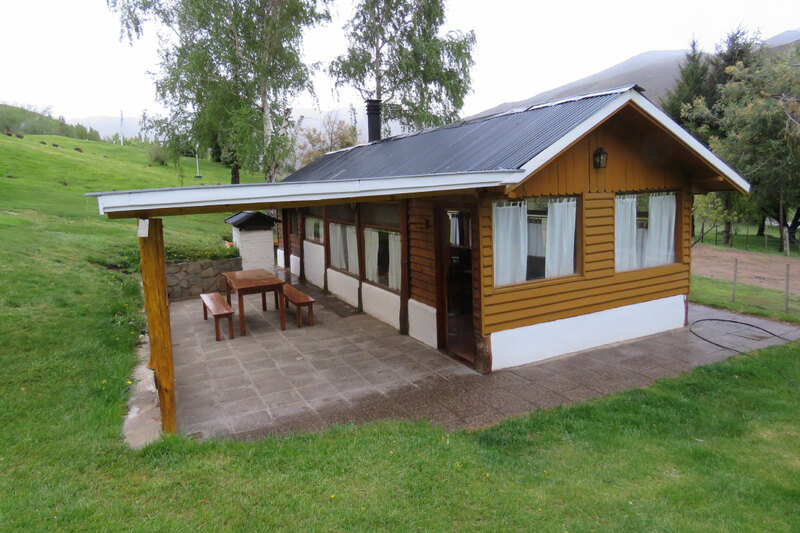 It has a first quality infrastructure with three fully equipped cabins and the barbecue area with capacity for 10 people.